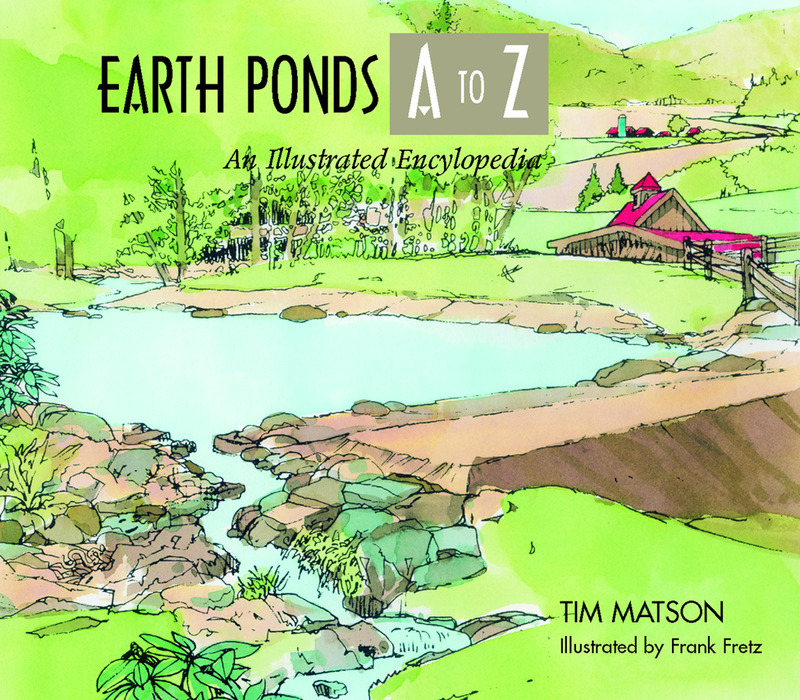 This A-Z guide provides pond owners and builders with an at-a-glance reference to answer any question. From acid rain to zooplankton , pond guru Tim Matson defines and explains more than two hundred terms associated with pond building and maintenance, both familiar and obscure. Here the reader will find descriptions and definitions of all significant pond elements, including structural features, construction materials, water conditions and treatments, aquacultural topics and crops, environmental concerns, government support and regulatory agencies, landscaping, and more. More than two hundred illustrated entries distill the latest information on ponds into a unique and definitive companion for pond owners and builders. Tim Matson, a writer and aquaculture consultant, has been advising people how to build and maintain ponds and wetlands for more than 25 years through Earth Ponds, his pond design and restoration consulting firm. His writing has appeared in Yankee, Harrowsmith Country Life, Country Journal, and Vermont Life. He lives in Thetford Center, Vermont.